The holiday season is upon us. Every year I am included in multiple Secret Santa’s and White Elephant parties. To avoid going broke, I’ve learned to stretch my dollar. Here are some awesome gifts for under $25. Give that coffee lover on your Christmas list the gift of endless espresso to get them through their week. 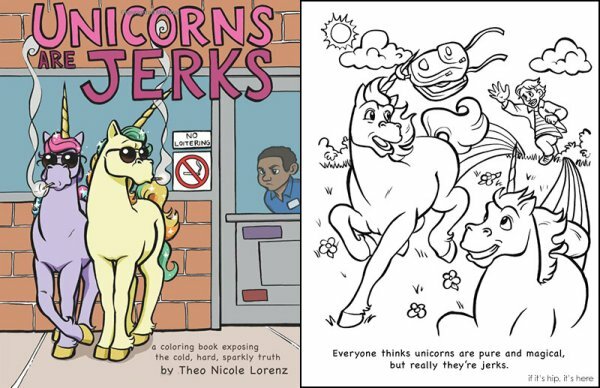 Crayons, color pencils and sarcasm. You can’t go wrong with bringing childhood back this Christmas. You can find these at any Target or Wal-Mart and Amazon. 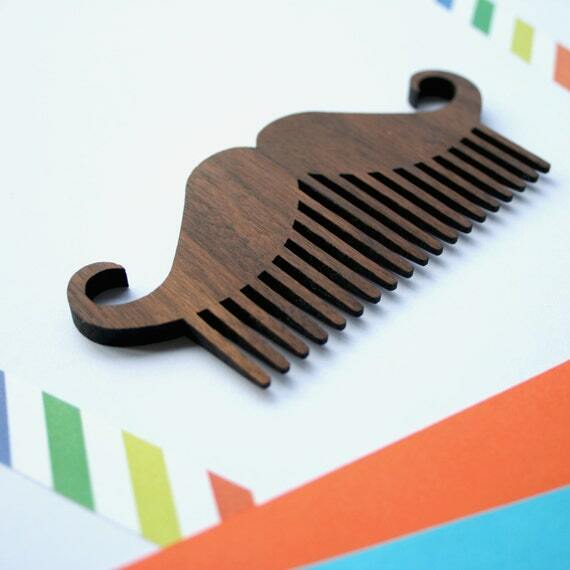 Everyone has that man in their life who is obsessed with perfecting their beard or mustache. Here’s the perfect gift for that meticulous groomer on your list. Find it at Etsy. 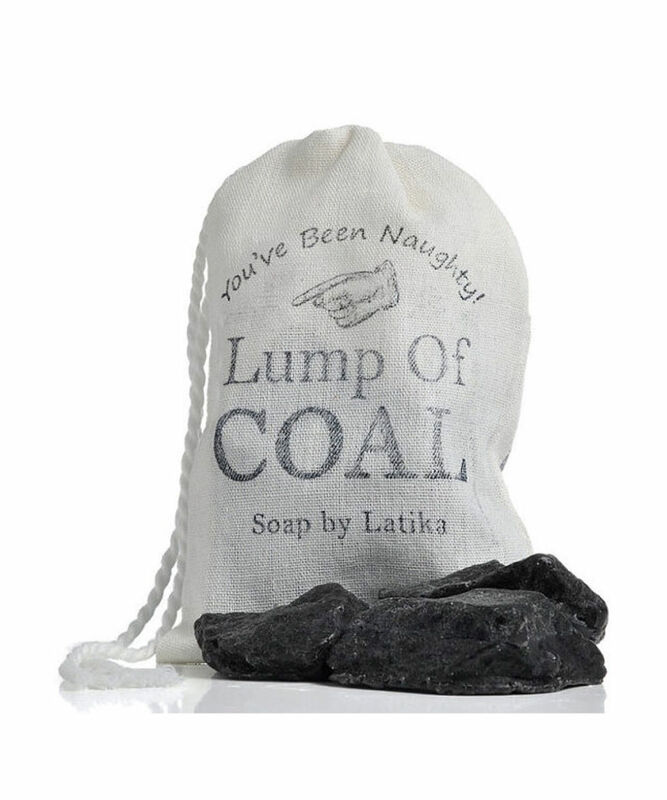 Play the ultimate prank for your friends that weren’t so nice this year with a fresh bag of coal. P.S. this lovely soup is actually great for the skin. Find in on Etsy. Can’t splurge on that collectors edition jersey? Go simple and fill your stockings with beanies, socks and scarves.